This is a critical time in the Okanagan Valley. Rapid development and water shortages in recent years have highlighted the importance of planning how water is managed in the future. 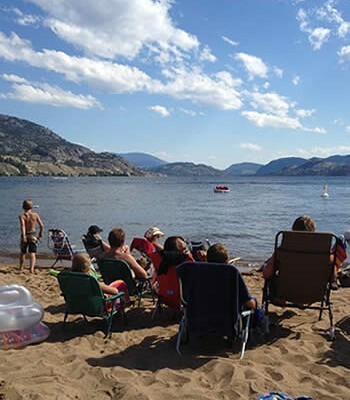 According to Statistics Canada, the Okanagan Basin has the smallest per-capita availability of fresh water in Canada. In its arid to semi-arid climate—despite the large bodies of water—there is a limited amount of water available to use, without drawing down or using up what’s in the lakes and streams. 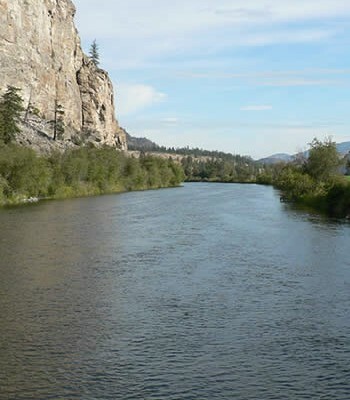 With that in mind, the Okanagan Water Stewardship Council has spent the past few years putting together a detailed report which will be released next week at the three-day One Watershed—One Water conference in Kelowna. 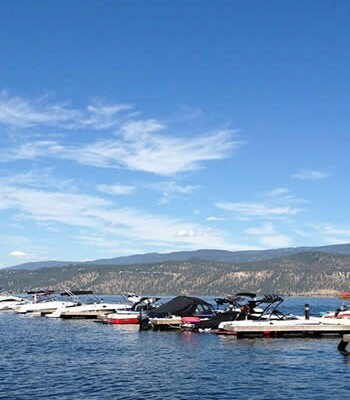 The council acts as an advisory body to the Okanagan Basin Water Board, which is made up from directors of the three regional districts in the valley. 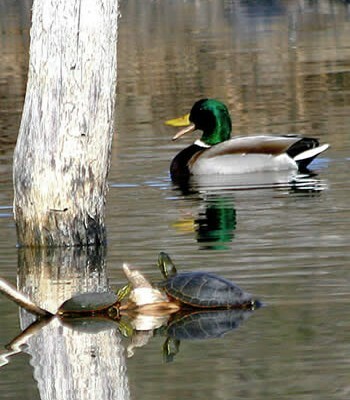 Called the Okanagan Sustainable Water Strategy action plan, the report features 12 guiding principles which must be “pursued concurrently” for the strategy to be successful, according to the executive summary. Tom Siddon, chairman of the stewardship council, says there’s no turning back now, so it’s vital that the principles be adopted by everyone involved in water management, including those who simply use a garden hose or turn on a tap. That means a balance must be achieved between the water requirements of the environment, basic human needs, irrigation, tourism and recreation, industry and cultural values. 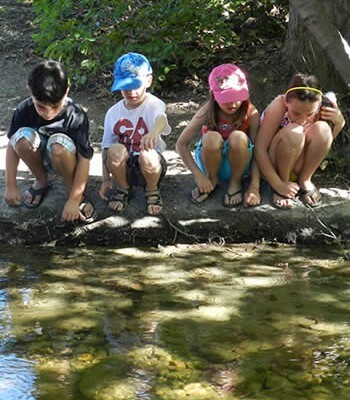 The stewardship council includes 26 community volunteers from academia, industry, government, water utilities, agriculture, First Nations, environmental advocates, public health, business and the general public who met monthly for nearly three years to come up with the strategy. They brought in speakers with expertise in a variety of facets of water in the Okanagan, and from what they learned, formulated the 12 principles. Principle 1: Recognize the value of water as essential to life. Principle 2: Control pollution at its source, particularly since water can transport contamination to a large area. Principle 3: Protect and enhance ecological stability and biodiversity since natural processes in a healthy watershed are most effective and efficient at maintaining water quality and quantity. Principle 4: Integrate land use planning and water resource management since where and how growth and development occurs impacts the quality of streams, rivers, lakes, beaches and groundwater. New information on emerging contaminants such as endocrine disrupting chemicals and pharmaceuticals and personal care products may call for further treatment plant upgrades. 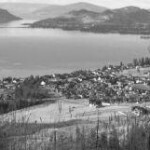 Principle 5: Clearly allocate water within the Okanagan water budget with both surface and groundwater reserved for appropriate uses. More particularly, environmental water reserves need to be designated to protect natural systems during drought periods; drought management plans need to be drawn up to reduce the potential for conflicts during times of water scarcity and water management plans created. Principle 6: Promote a basin-wide culture of water conservation and efficiency with a regional water conservation strategy, including requiring the use of certified irrigation designers to install systems; use of soils bylaws and landscape standards and improved irrigation scheduling. Principle 7: Ensure water supplies are flexible and resilient with such tools as a watershed storage reserve fund to build new upstream storage reservoirs under a coordinated plan. Principle 8: Think and act like a region with a focused water governance structure which will take a proactive instead of a reactive approach. Basin-scale governance should focus on issues that have distinct regional benefits and do not duplicate efforts of local governments. Partnerships and collaboration are required to ensure sustainable water management. More than 35 acts, regulations and policies indirectly or directly govern water and aquatic and riparian ecosystem in this basin. Physical watershed boundaries, not political boundaries, must rule in making decisions related to water resources. 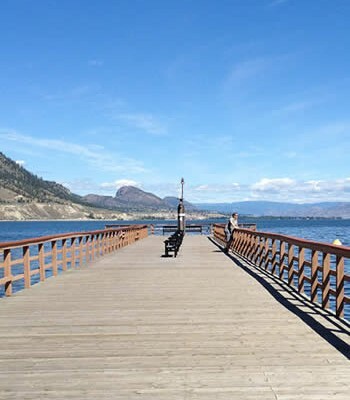 Principle 9: Collect and disseminate scientific information with an Okanagan Basin Information Network which provides central access to existing and future data, technical reports, management plans, research and geographic information related to water and land use planning. It should be managed by the OBWB or the future regional water governance institution. Principle 10: Provide sufficient resources for local water management initiatives funded by such options as volume-based water use fees, water licence rentals, recreational user fees and sales taxes. 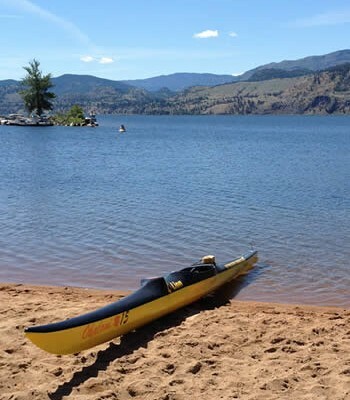 A new Okanagan Water Fund would help support sustainable water management beyond the current grant programs, and accept private donations and grants from senior government. Principle 11: Encourage active community education and participation in water management decisions so that planning for the future is done in a transparent and accountable manner. Decisions or actions in one part of the basin impact other parts of the basin. Principle 12: Practice adaptive management so this strategy becomes a living document that is reassessed every five to seven years, incorporating new knowledge. The One Water—One Watershed conference runs from Oct. 21 to 23 and is co-hosted by the Canadian Water Resources Association and the OBWB. It’s at the Capri Hotel, and there’s a detailed schedule of speakers and topics on the OBWB website at: www.obwb.ca. Although organizers say about 170 people have already registered, there is still room for more participants. Day one will feature presentations of case studies. Day two will focus on the current state of the basin and an overview of the water management issues facing the basin. Day three will include the launch of the Okanagan Sustainable Water Strategy action plan and a discussion on solutions to improve water management, leading to the development of a set of specific recommendations. 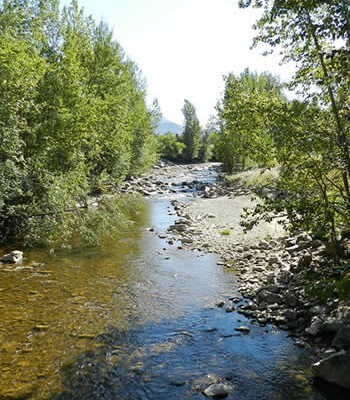 With concrete and asphalt subdivisions rapidly eating up natural areas in the Okanagan, it’s a critical time to begin to plan how to manage water for the future, according to experts in water management.